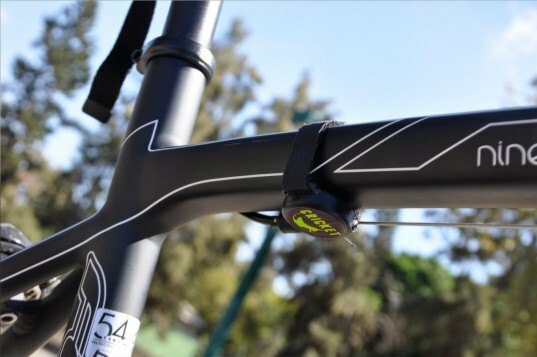 A new silent alarm could make bicycle theft a thing of the past. The Cricket works in a similar way to standard security alarms, except it is combined with a free iPhone app. If anyone touches or moves your bike, the alarm is activated and a notification pops up on your phone. If the worst happens and your bike is actually stolen, Cricket can hunt down the bike using Bluetooth technology to ensure a swift recovery. This cool short film explains it all, but really the idea is simple – just attach the Cricket in a safe hidden place (under the saddle, for example) and as soon as your bike is securely locked up, activate it from your iPhone. If your bike gets stolen then you can use the device’s ultra modern element – the Cricket Cloud. You mark your bike as missing and each other Cricket user becomes an anonymous sensor, scanning for your cricket beacon. This contemporary take on ‘neighborhood watch’ is a great element to the design, but also relies on a lot of people getting involved and using the Cricket. The design team is currently seeking support through their Indiegogo campaign; if they are successful, a community of anti-theft devices might be coming to a neighborhood near you! I love this! I bike all the time! Could I use this on my car? Mine isn't one of the new ones with GPS. 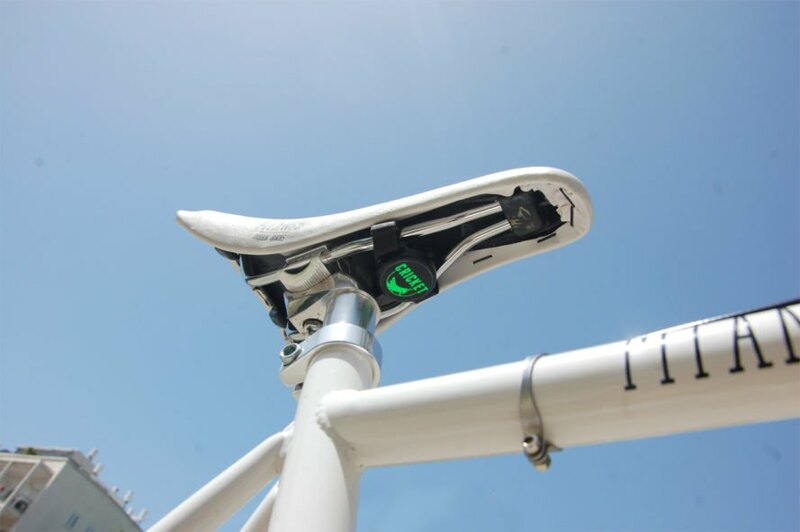 Bikes get stolen every day across the U.S. but this new silent alarm could make bike theft a thing of the past! The design is called the Cricket and works in a similar way to security alarms, except it is combined with a free iPhone app. This means that if anyone touches or moves your bike when the alarm is activated, and a notification blinks up. If the worst happens and your bike does get stolen, the network of community Cricket users are automatically on the look-out using Bluetooth technology to locate your bike and ensure a swift recovery!